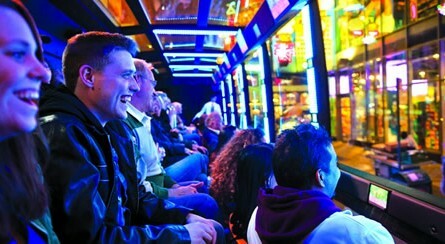 Staffed by an award-winning production team and a talented cast of performers, critically acclaimed The Ride is an entertainment company founded on the concept that cities are the theme parks of the 21st century. 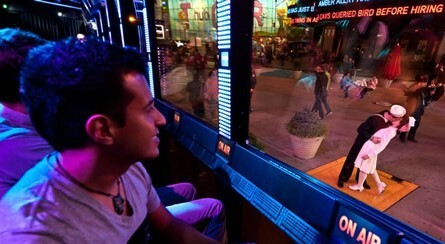 The Ride combines landmark sightseeing and street theatre aspects in a unique interactive experience for visitors. 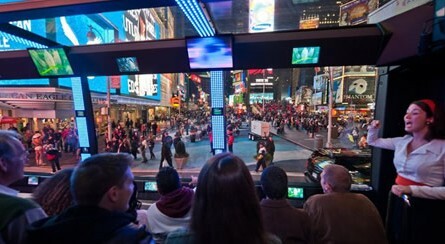 More than a show and more than a tour, The Ride takes audience members on a nonstop adventure through midtown Manhattan. 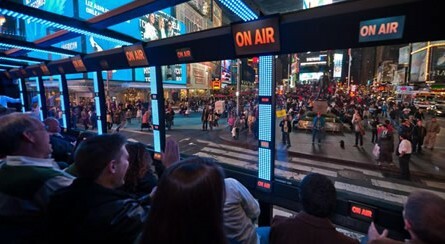 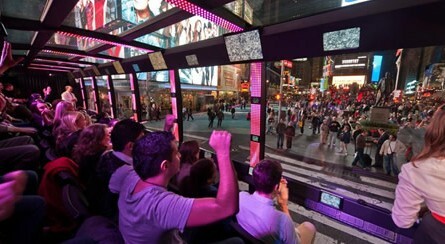 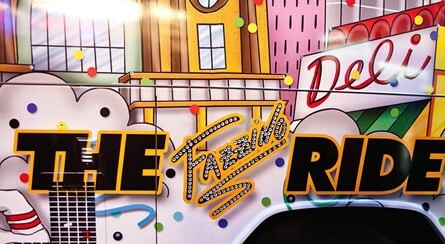 The Ride boasts New York City’s only moving theater featuring high-tech entertainment technology, including 40 plasma screens, LED light displays, surround sound, stadium seating and panoramic windows making the street the stage. 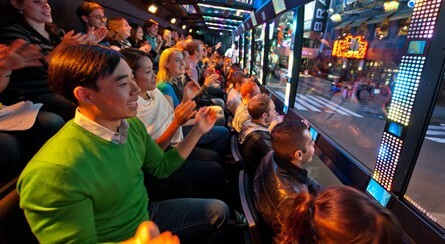 The Today Show raves that The Ride is “the hottest new way to see New York.” Billed as “Part Tour. 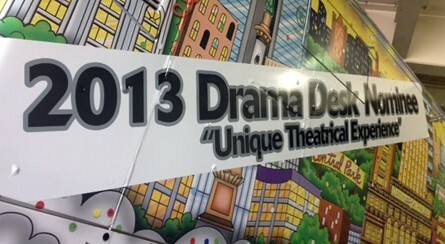 Part Show. 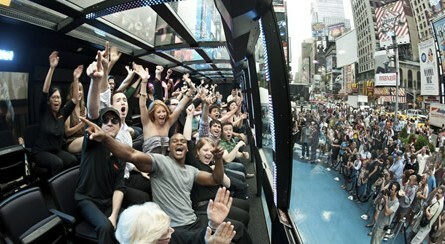 Total Entertainment,” The Ride has recently garnered one of Broadway’s highest awards, a 2013 Drama Desk nomination for “Unique Theatrical Experience.” The Ride offers corporate and group programs as well as sponsorship and out-of-home marketing opportunities. 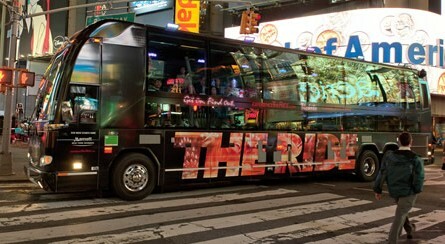 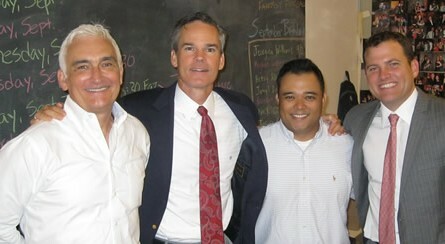 The Ride business plan anticipates expansion to other cities nationally and internationally in the near future.